Before you decide on what may appear to be an impressive deal from an internet dealer in another state, shop Lerch RV first. We are an exclusive Keystone RV Company dealer carrying all popular brands such as Montana, Mountaineer, Outback, Sydney by Outback, Sprinter, Sprinter Copper Canyon Edition, Passport, Springdale, Summerland, Fuzion, Vantage and more! We are also Pennsylvania’s largest Open Range dealership, with a great selection of Open Range, Light, Roamer, Journeyer travel trailers and fifth wheels. 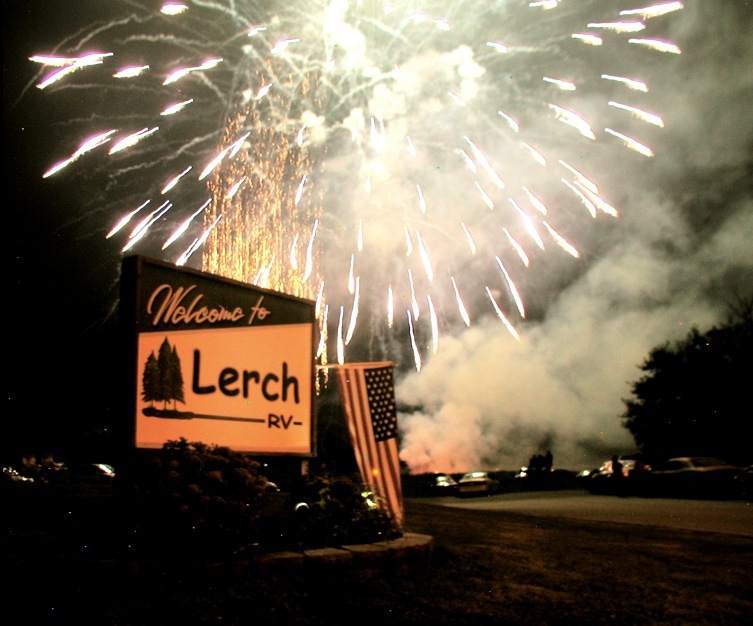 Along with providing incredible savings to our customers, Lerch RV offers RV delivery to anywhere in Pennsylvania and surrounding Mid-Atlantic states. Or even as far as Texas and Maine. Our Canadian friends, are welcome to shop with us as well. We will bring your new fifth wheel or travel trailer right to a driveway, campsite, Walmart parking lot, or other convenient location of your choice. Inquire with a Lerch RV Sales Team member about the associated costs of delivery through our preferred RV delivery service. However keep in mind that your new RV is only a small scenic road trip away. Plus you can enjoy one of Central Pennsylvania’s excellent campgrounds, stay at the Award Winning Buttonwood Campground or the Waterside Campground. Both located along the beautiful Juniata River. Your new RV will be ready to go camping. Not only do you get full LP bottles, a new deep cycle RV auxiliary battery with heavy-duty storage box, a full customer orientation walk through (up to 2 hours), and a current Pennsylvania state inspection. You also get full dealer prep of your new unit (PDI). Any issues that may arise from these tests will be taken care of under the RV manufacturer’s warranty or by the dealer before the unit is delivered to you. Your new fifth wheel or travel trailer will also be cleaned inside and out by our dedicated RV detailing department. Any RV manufacturing dust and debris will be cleaned from the inside of the coach. You will also be provided with a Lerch RV gift card to use in central Pennsylvania’s largest RV parts store. We will also perform any hitch or brake work needed on the same day you pick up. No second trips, you can start to enjoy your new camper and making those great family memories right away. And on the day you accept delivery of your new RV, you pay no additional or hidden fees. At an internet dealer such as, Pete’s RV Center. You will be charged up to an additional $199 for just a portion of the above customer treatment. This entry was posted in 5th Wheel Campers, 5th wheels, Campers, Camping, copper canyon, Montana, Open Range, Open Range Roamer, Outback, Passport, RV, RV Dealer, RV Lifestyle, RV service, Springdale, Springdale, sprinter, Sprinter, Summerland, Sydney by Outback, Travel, travel trailers and tagged Baltimore, camper dealer, Keystone RV, Lerch RV, Mid-Atlantic states, Milroy, Montana, Montana RV, new RV, Open Range, Outback RV, Passport RV, Pennsylvania, Pennsylvania RV Sales, Pete's RV Center, Philadelphia, Pittsburgh, RecreationalVehicle, RV Dealer, Sprinter RV, Sydney RV, Travel trailer, used RV. Bookmark the permalink.